Google Adwords, Yahoo! Search Marketing and Microsoft adCenter are the three major PPC engines. Our PPC Management Service essentially consists of following salient features. These features will provide comprehensive overview of your PPC campaigns. A keyword-targeted ad is ranked on a search engine result page (SERP) based on the matched keyword’s maximum cost-per-click (CPC) bid and Quality Score. The CPC is determined by the cost of individual keywords, which exist as part of a larger bidding system. We have a team of highly experienced people who make our firm a reliable PPC EXPERT in Delhi. We are known as finest PPC services providers who help you to attract the credible customers through captivating Google Ads. If you are seeking for a responsible PPC services company in India, MaitKon is here to accomplish the targets desired by you at the most affordable prices by going extra miles, delivering the highest quality of service and offering required support. We, at MaitKon, work with passion, and that is apparently reflected in the results we render. Ad copyright creation aimed with developing unique campaign is substantial for the growth and generating lots of benefits in a short span of time. A good campaign report management service includes examining the current market position and implements the proven strategies for positive results. Get the latest & exemplary PPC service for your business that ensures you with augmented paid traffic for your website promptly. 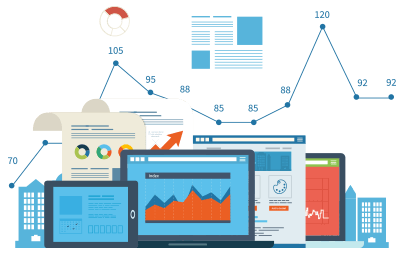 Our SEO professional team owns mastery in reducing total cost per conversion (CPC) and regularly strives to improve the quality score level. The effective PPC campaign generates more leads and demands the well-crafted optimized PPC landing page that we deliver with 100% contentment. 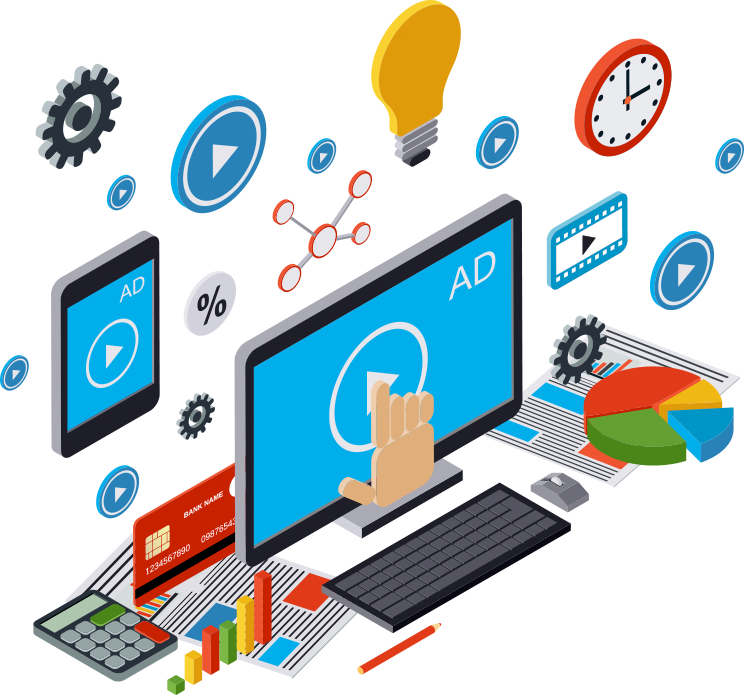 Our PPC proficient professionals provide commendable Ad campaign setup through PPC advertising service in order to generate more online sales. This is the vital thing always heard with Pay Per Click. This super obvious management trick directly impacts the results for business growth. Our PPC team optimizes campaigns according to the search engine we submit to (Google, Yahoo, Bing, MSN, etc). Through our custom designed PPC campaigns, you can be assured of a steady flow of visitors to your website. We are capable of designing PPC campaigns for a wide variety of businesses and across various platforms.